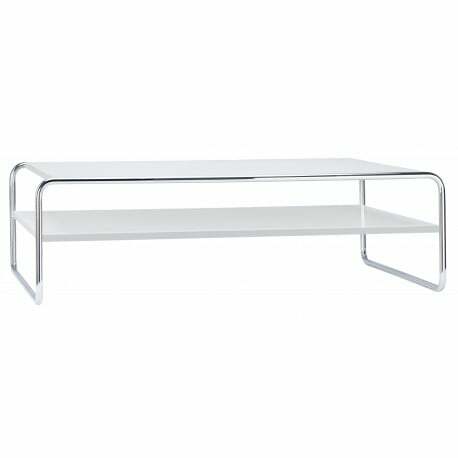 The design of the Thonet Coffee Table B 20 b is elegant and well-proportioned. 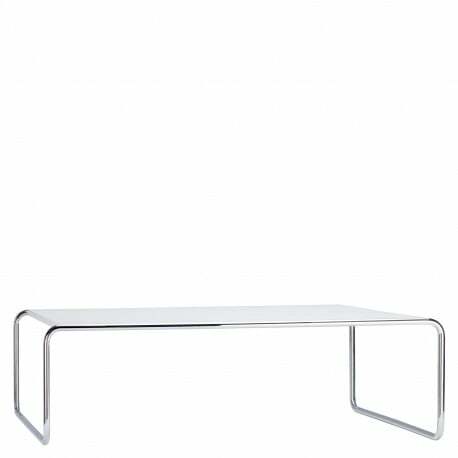 Marcel Breuer's designs from the 1920s were the inspiration for this low table (length 120 cm, height 36 cm). 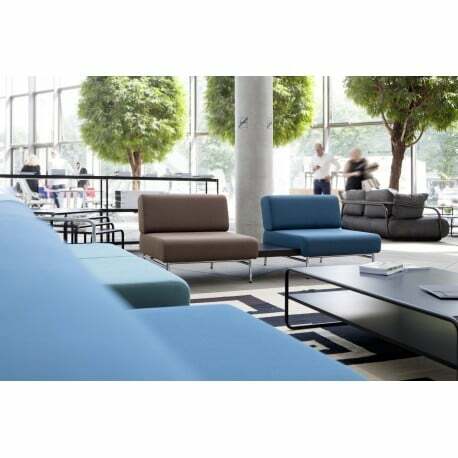 Clear and reduced in its design, it fits in with diverse environments and interior design styles. 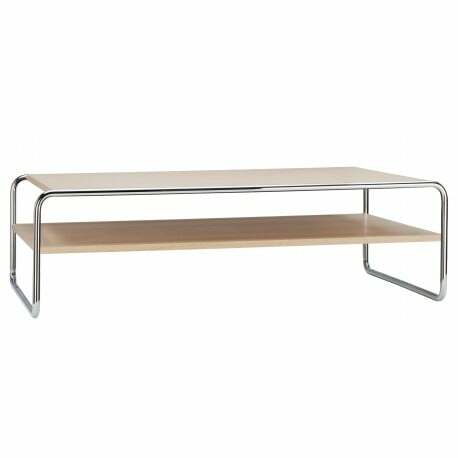 Thonet Coffee Table B 20 model b is available with a shelf beneath the tabletop as a practical storage place for utensils, magazines and books. Frame of chrome-plated tubular steel, wooden element in stained beech, lacquered or structured coating in various colors. Also available at Designcollectors in a version of 80 cm (model a).